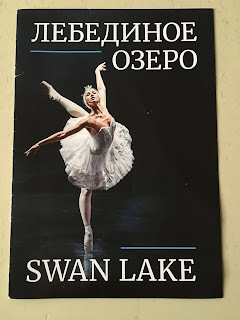 I was mesmerized by the physical performance of the ballerina and two of the male dancers. The way their bodies fluttered around the stage and leaped to such heights was stirring. I didn't realize that different characters would perform a dance to advance the plot, but at the end of that piece, the music would stop. The ballerinas would then bow and leave the stage before the plot would continue. It almost seemed like one long set of separate dances. This was done so that the main dancers didn't perform continuously. 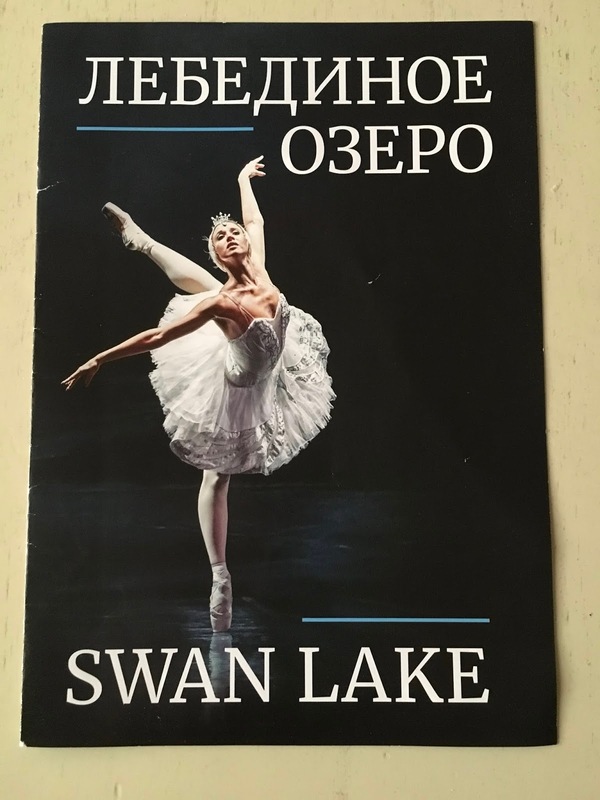 "Swan Lake" begins with the prince falling in love with a girl who is under a curse. During the daytime, she lives the life of a swan, but at night she turns back into a girl. The evil magician, who has put her under the curse, tries to lure the hero into falling in love with his niece. In the end, there is a battle between the prince and the evil magician. Of course, the hero wins. He gets rid of the curse, marrying the beautiful woman of his dreams. During Act II, the dancers performed national dances from several different countries in front of the prince and his mother. That was my favorite part. It brought variety to the production. I enjoyed my evening at the ballet, but I know my hubby was better off staying home that night. This would not have been a hit for him. Too many jumps and twirls. Next on my list will be "The Nutcracker" which is only performed at Christmas time. We'll see if he goes to that one.